Looking for the perfect refreshing mint treat? 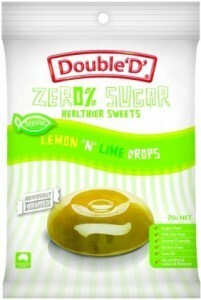 Now you can enjoy Double 'D' Eucalyptus Drops anytime when you want to indulge in a guilty pleasure. 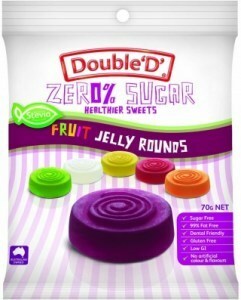 These 99% fat free candies are naturally sweetened with stevia and along with eucalyptus flavour, you'll love these perfect sugar alternative treats, especially, if you're a health conscious person. 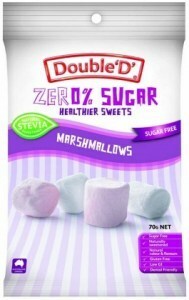 Ingredients: Glucose syrup (corn), sugar, eucalyptus oil.